An expected 1 to 3 inches of snow may arrive in the DC area starting tonight and into Tuesday. Last Friday there were notices distributed by the Mayor’s office to announce snow removal team deployments to treat or plow streets. Additional information can be found on the DC government website. WMATA has just announced a “Moderate Snow Plan” in effect at the start of Tuesday. No D3, D4, or D8 buses operate during a moderate snow plan. The moderate snow plan will be in effect early in the day but may change as weather and road conditions do. Please be aware and plan accordingly for a possible alternative commute if you rely on these buses in the morning. 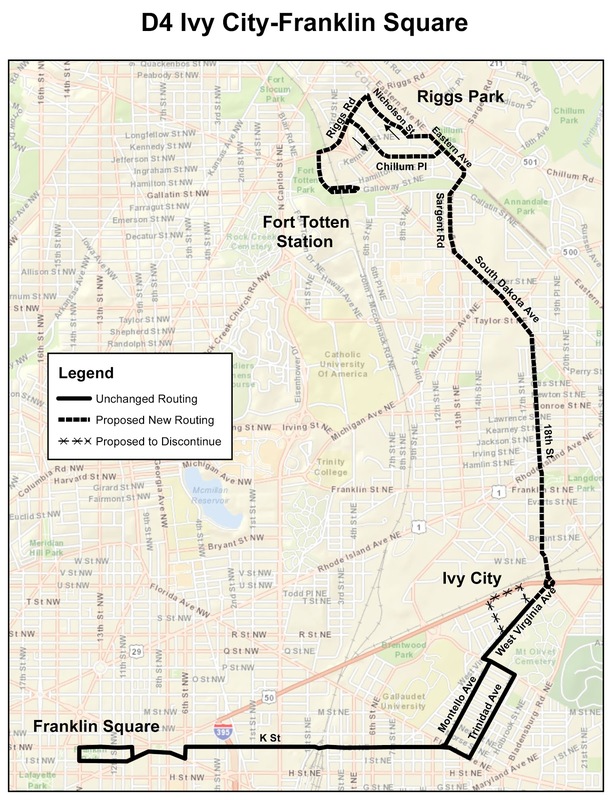 Changes will be announced on the WMATA website. The H Street Festival will be held Saturday, September 19th from noon to 7 pm. H Street (from 4th to 14th Streets) will close earlier for set up and will remain closed until tear down and clean up are complete. Be prepared (and patient) for high traffic volume around the neighborhood and a lack of parking spaces in and around Trinidad, especially on streets to the south closer to H Street. There will also be changes to bus travel. 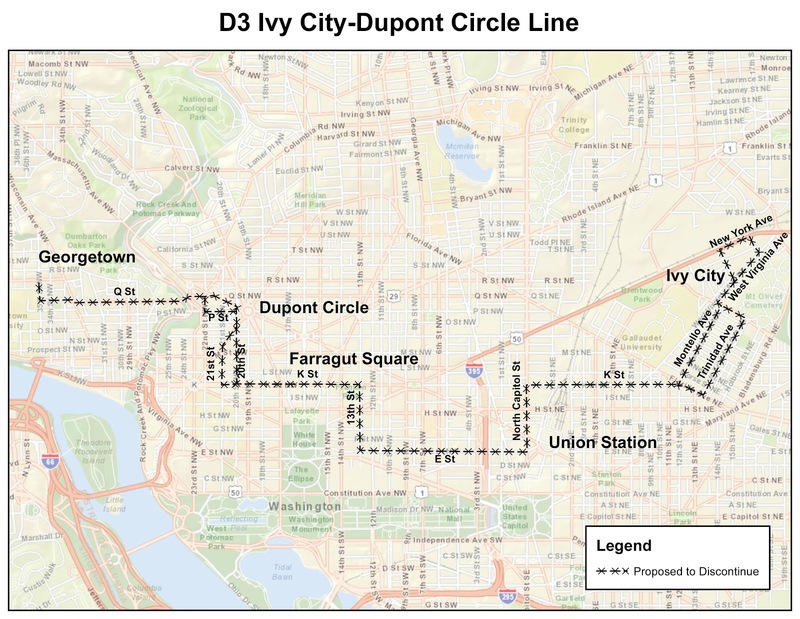 At a minimum, as all of H Street from 14th Street to 4th Street will be closed, the X2, D8, and 90 buses will all be rerouted. No press releases on road closures and transit changes are available yet from MPD, WMATA, or the H Street Festival but plan in advance for travel delays in moving about on Saturday (or walk down to enjoy the festival). Fresh Farm Market at 13th and H Street indicated that they WILL be open regular hours on Saturday (9-12).